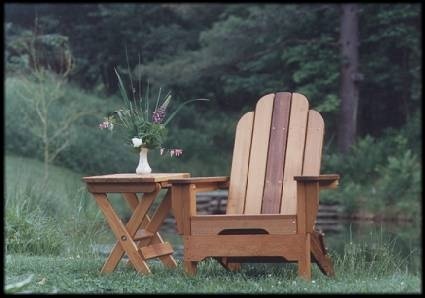 Dovetail Woodworks Inc. - Outdoor Furniture, Cedar Furniture, Benches, Garden Benches, Planters, Adirondack Chairs, Ottomans, Wood Outdoor Furniture, Dovetail Woodworks, Inc. of Connecticut a Manufacturer, Wholesaler and Retailer of Quality Outdoor Furniture | Dovetail Woodworks, Inc. It is with a sad heart we here at Dovetail WoodWorks have closed our doors. Due to the economic climate here in Connecticut and the last 8 years of..., well Ill just leave it at that. I want to thank all of our customers over the years for there support.